After a brief surge of excitement, sales for Apple’s HomePod have reportedly been less than stellar. In fact, Apple is expected to sell fewer than 3 million HomePod units in all of 2018, well below an earlier estimate of 7 million. 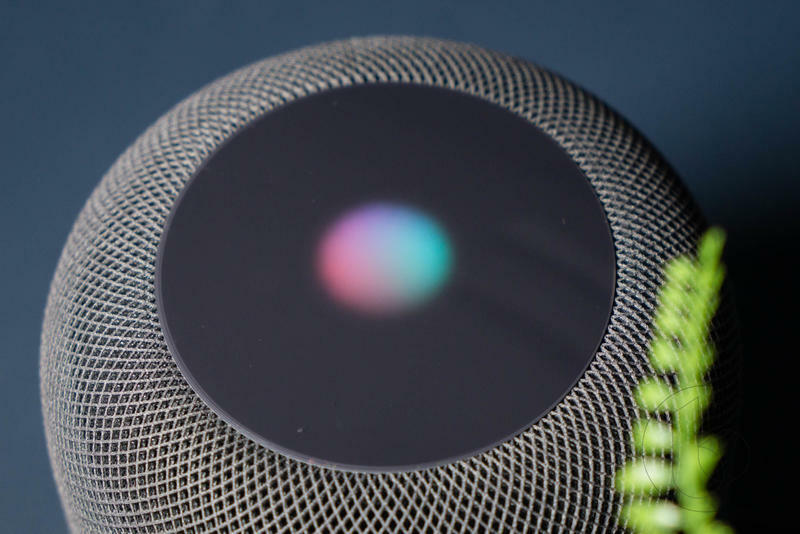 In response to tepid demand, a new report claims Apple will introduce a more affordable HomePod as it looks to compete with the Google Home and Amazon Echo. But while offering a cheaper HomePod is a good start at building interest, it’s not a longterm fix. If Apple truly wants to become more competitive in the home, it needs to completely reimagine the HomePod to make it a more accessible product. So, you’ve heard the HomePod only works with Apple Music, and while that’s partly true, worse is the fact that Apple willfully ignores the more than two billion Android users on the market. If you subscribe to Apple Music but you own a Pixel 2, it’s as if you don’t exist. That’s an asinine limitation that needs to be addressed. Apple’s decision to ignore Android makes competing smart speakers infinitely more appealing. When the HomePod ($350) can’t match the functionality of Google’s Home Mini ($50), something isn’t right. It’s astonishing that Apple would confine the HomePod to such a restricted walled garden. I understand Apple’s ecosystem and the company’s insistence to integrate its products inside of its portfolio. But the HomePod is on another level. It’s a shame, because the HomePod really does sound amazing. But Apple’s hostility toward openness is kryptonite as it looks to challenge Amazon and Google. Simply offering a cheaper model won’t magically fix that. 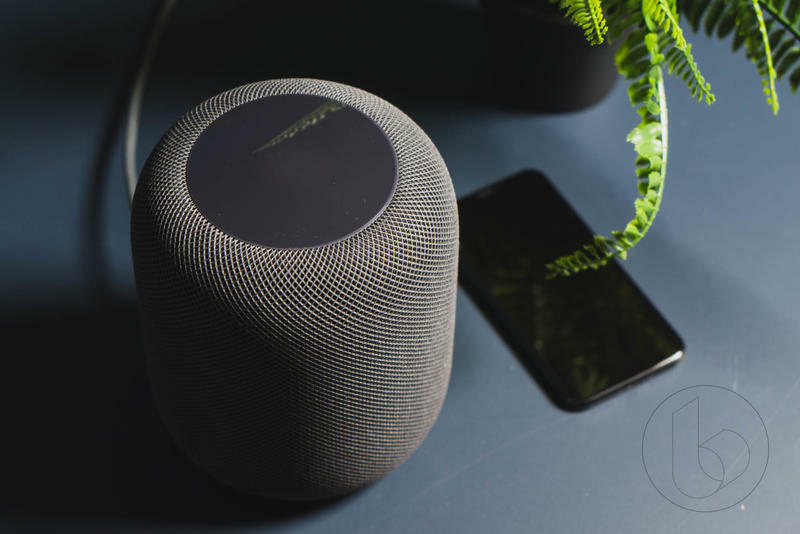 The HomePod’s expansive sound is possible thanks to its impressive engineering and adaptive technology. But it still lacks basic features that Apple has been promising for months. Take, for example, the ability to pair two HomePod units with one another. We know the feature is coming, but Apple hasn’t provided an updated timeline as to when users can expect it. Beyond that, the HomePod’s design (which I like, because it’s compact) limits its functionality compared to something like the HomeMax. Apple didn’t include an auxiliary jack, which means you can’t connect it to your record player. That’s a pretty basic omission. To be fair, it fits with Apple’s wireless narrative, but it’s nonetheless annoying. Perhaps the biggest thing Apple needs to improve upon is Siri, technology that seriously lags behind Alexa and Google Assistant. You can’t use the HomePod to set multiple timers, nor will it recognize multiple users. It doesn’t look up recipes, make phone calls, or integrate with the Apple TV (beyond connecting to it as a speaker). Clearly, Apple has a lot of improvements to make if it wants the speaker to sell. The HomePod is a high-end product, and customers justifiably expect it to offer basic features. It’s going to take more than a lower price and a slick ad to get more people interested. There are still many reasons to like Apple’s speaker, but it’s difficult to justify for people who will be better served by a $50 alternative. Apple is clearly holding the HomePod back, so it’s time to rethink its approach and start exploring what people really want from a smart home speaker.